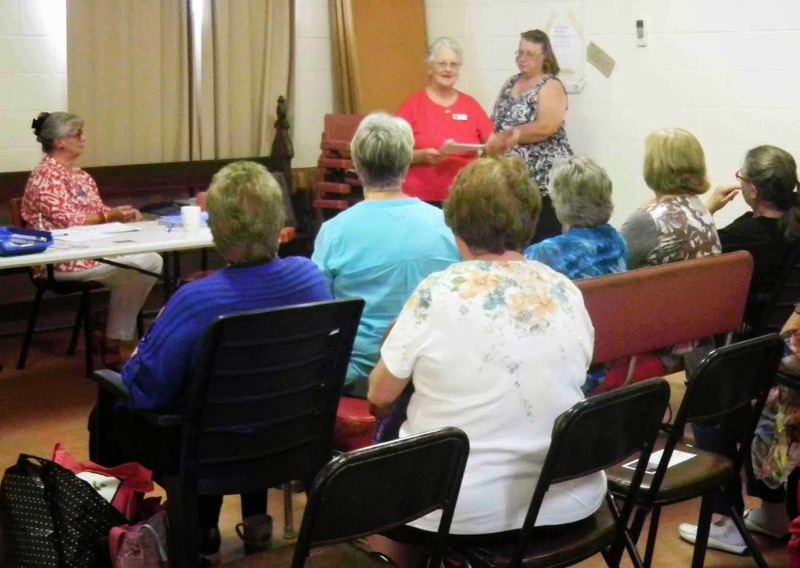 A group of RedBerry Quilters attended the South Coast and Country Quilters Guild Meeting today in Moruya - it was the RedBerry Quilters turn to host the meeting. We arrived in good time and set up for the meeting, organised morning tea and lunch and cleaned up afterwards. Thank you to everyone who came along and helped. It was an interesting meeting, with a number of interesting items on the agenda for discussion and some lovely quilts for "Show and Share". Of particular interest was the discussion regarding the Teacher Accreditation Scholarship Proposal. An outline of this proposal was included in the last RedBerry Newsletter. Following discussions, the meeting agreed to progress towards a 12 month trial starting with a call to interested members. 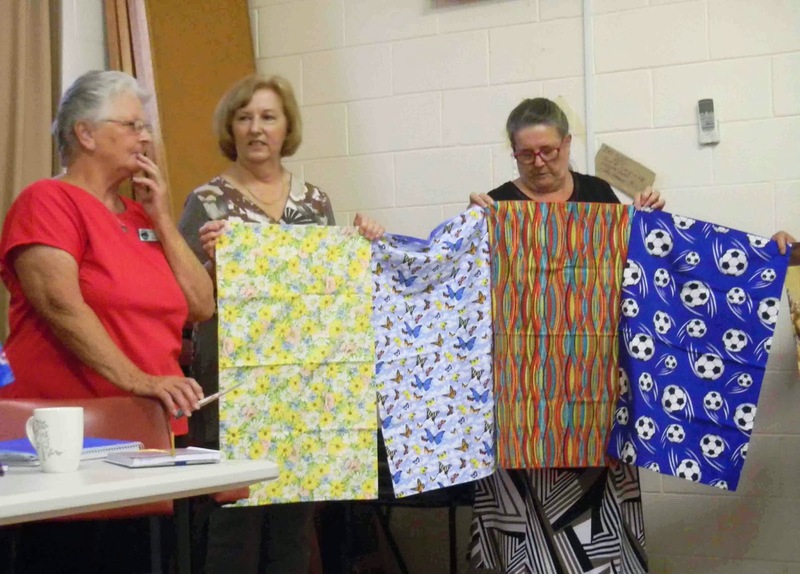 RedBerry member Joy Holmes shared a very worthwhile community project "Pillowcases for Oncology Kids" based in Worrigee. Joy has made many pillowcases and brought a few to show the group. She will also bring these pillowslips to our Sewing Day on Friday 14 February with her instructions for making them. We will post details of the project and the instructions next week for those who are interested in helping.